Allison telling Santa what she wants. What a great picture! 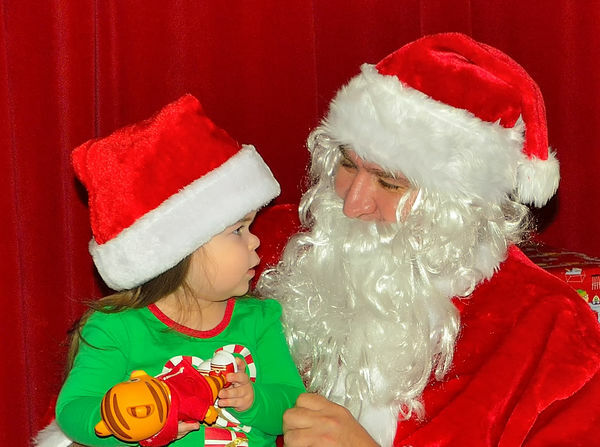 She is sooo serious and Santa looks so kindly!! !